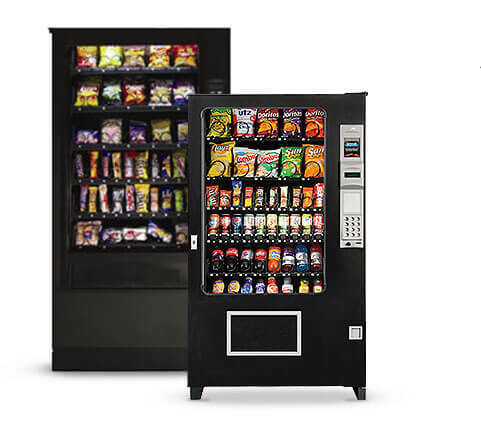 Our full vending service provides fully stocked vending machines to any business, organisation or place of work, completely lease free and at no cost to you. To ensure that your vending machines are an ongoing asset to your business or organisation, we provide a full service and maintenance of all vending machines, including restocking regularly, repairing and maintenance to provide a completely hassle free vending experience. 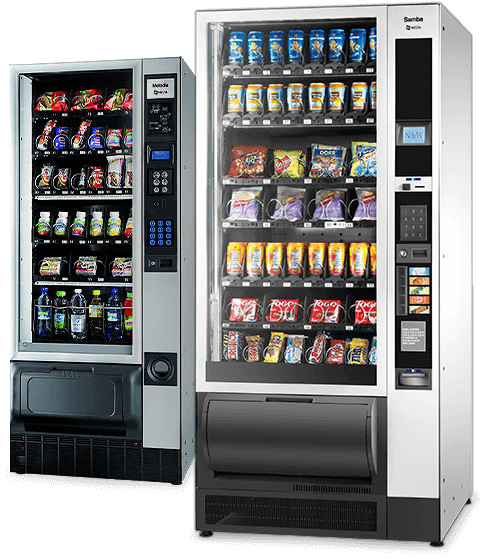 We provide a wide range of modern vending machines and a wide range of healthy drink and snack options to suit every requirement. Simply fill in the form below or drop us a call to discuss your vending needs. We’ll respond to your enquiry quickly. We're also happy to arrange an on-site appointment to customise the best vending solution for you. We’ll work with you to select the machine that is best suited to your needs. We’ll work with you to customise the snack and drink selections that you prefer. Your new vending machines will be installed quickly so you can start enjoying the convenience of your new vending machine as soon as possible. At Your Choice not only do we supply and deliver quality vending machines to your site, we also take the hassle out of managing the process too. Ensuring your machine is always well stocked with your selection of healthy choices, light meals, plus drinks and snacks, with no restocking fees. Making sure your chosen snacks and drinks brands are delivered in the size and flavour you want. So your vending machine always operates at an optimal level. We aim for all repairs to be carried out the same day, however calls received late in the day will be attended to the next day. If you decide to change your stock requirements at any time, according to the different seasons or your customers’ tastes, we can help with that too. If your machine needs repairing and the projected service time is not acceptable, we will provide you with a replacement machine. For your reassurance Your Choice is covered for $20M public liability, while our equipment is covered for fire, flood, and theft and our employees are covered by a workers compensation policy. “Well, this is excellent. Thank you. Who thought vending machines could be so easy?"